Winter is at the end, and Spring is just few days away. 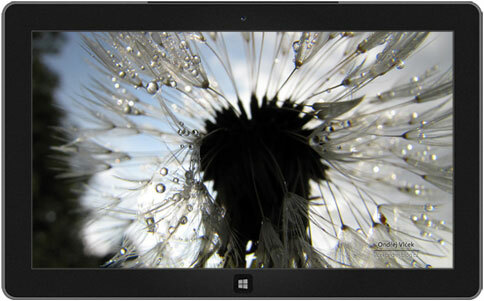 Microsoft has released the Five new windows 8 Themes for coming Spring to all Windows 8 and Window 8 RT PCs. Where there’s a bee there’s a blossom, and vice versa. 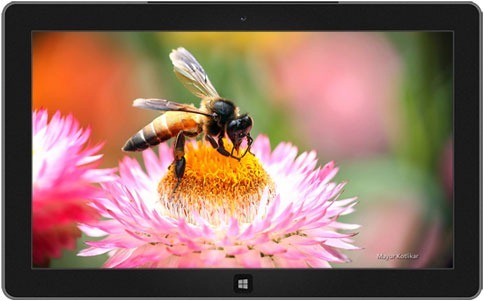 Photographer Mayur Kotlikar celebrates both in these close-ups of bees and the colorful flowers they connect with in this free theme for Windows. Drops of dew glisten on blades of grass and dandelion seeds. Frost seems suspended in midair—or perhaps it’s clinging to the remnants of a spider’s web. Photographer Ondřej Vlček captures patterns of nature and moments of stillness in these quietly stunning images. A free theme for Windows. Celebrate the seasons with a brightly colored palette of flowers and pretty winged insects in these close-ups from photographer Rangan Das. A free theme for windows. There may not be a more joyous sight than dolphins leaping into the air in unison or gliding gracefully underwater. 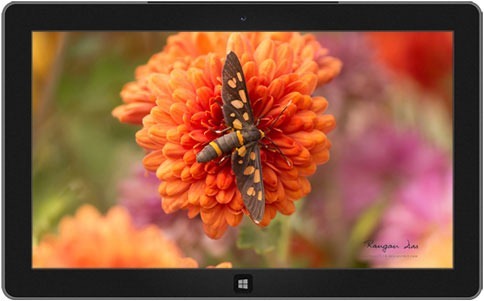 Celebrate the agility, playfulness, and beauty of these aquatic creatures in this free theme for Windows. 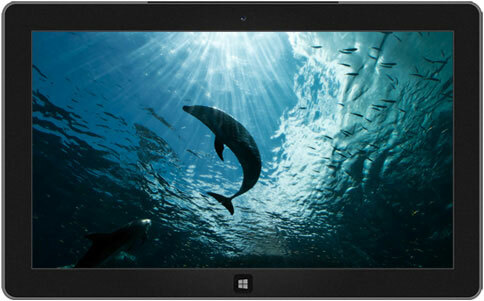 8 Dolphin Images available in this Windows 8 ThemePack. Take a rest with these images of delightfully drowsy creatures based on author and artist Il Sung Na’s acclaimed children’s book. The dozing giraffe, elephant, and penguins may make you sleepy, too, but in this free theme for Windows, the watchful owl stays awake—just as he does in the book.